The Legacy Parkway is a 14 mile, access-controlled roadway that is located on the shoreline of the Great Salt Lake, adjacent to a protected nature preserve. 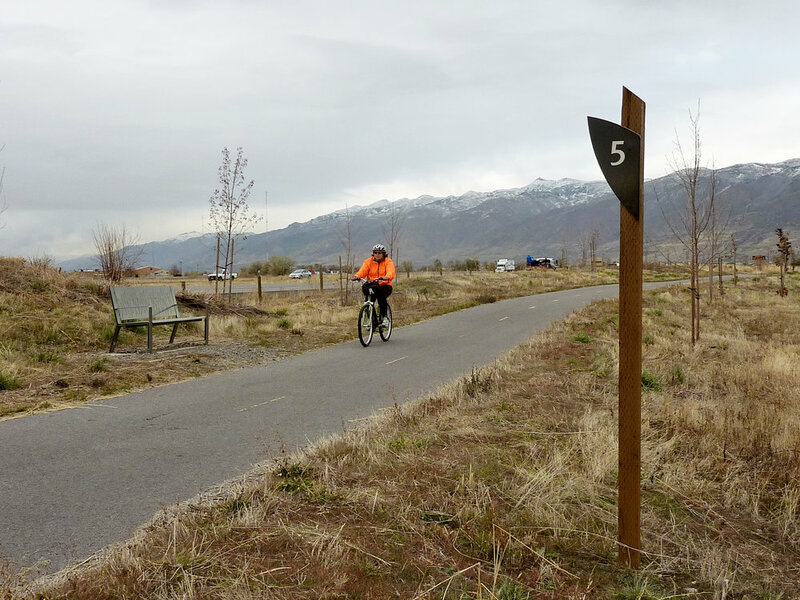 A shared pedestrian, bicycle, and equestrian pathway follows alongside the parkway providing connectivity to several communities, popular nature sites and overlook locations. Working with Jacobs Engineering, our design team members were responsible for creating a new brand identity for the parkway and trail system and for designing and programming the roadway and trail wayfinding signage systems. Due to the history of environmental lawsuits concerning the roadway, compliance with mitigation commitments, permitting, and other codes and regulations were key to the success of this project. All design solutions were required to be sensitive to the project’s unique habitat and site-specific natural surroundings.